The LE Medium offers superb value and is ideally suited to any home or office setting. The Gregory range are one of our best sellers and they are universally known for their outstanding comfort, which can be found in the LE. Comfort doesn’t need to be expensive. With the Gregory LE you will get a well-rounded chair for an affordable price that can’t be beaten. The LE Medium has a 3 lever ergonomic mechanism with a height adjustable back that is designed to suit your body type. 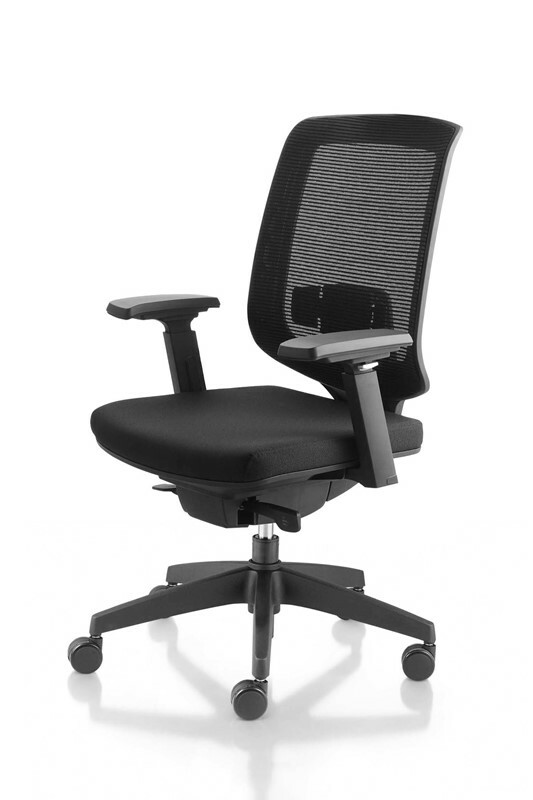 The LE has been awarded an AFRDI Level 6 certified office chair. 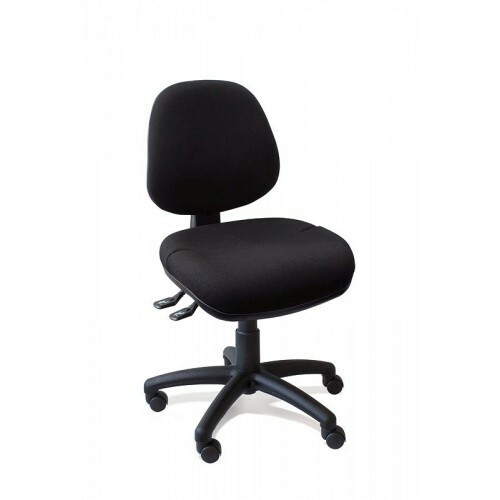 This means that the chair is suited for use in rugged work conditions such as police stations and military locations. 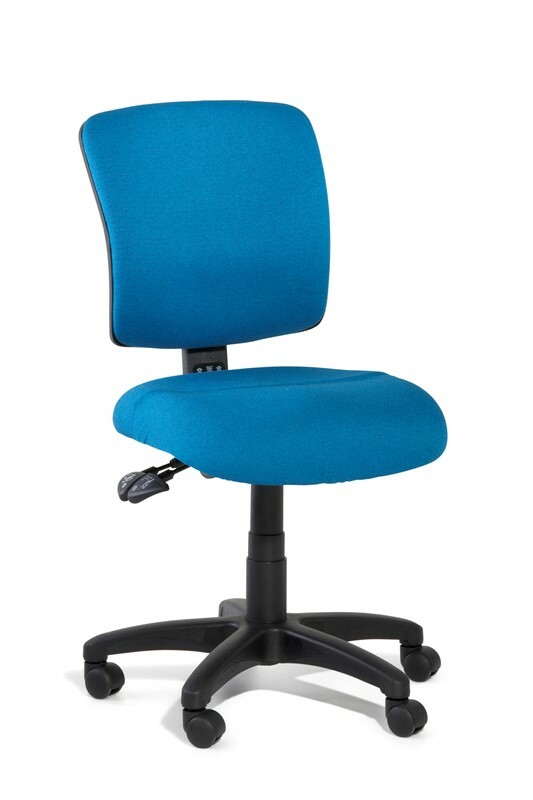 The Gregory LE comes with a 5 year warranty and is capable of seating persons weighing 100kg. You can choose to have adjustable arms attached or order the chair with no arms.